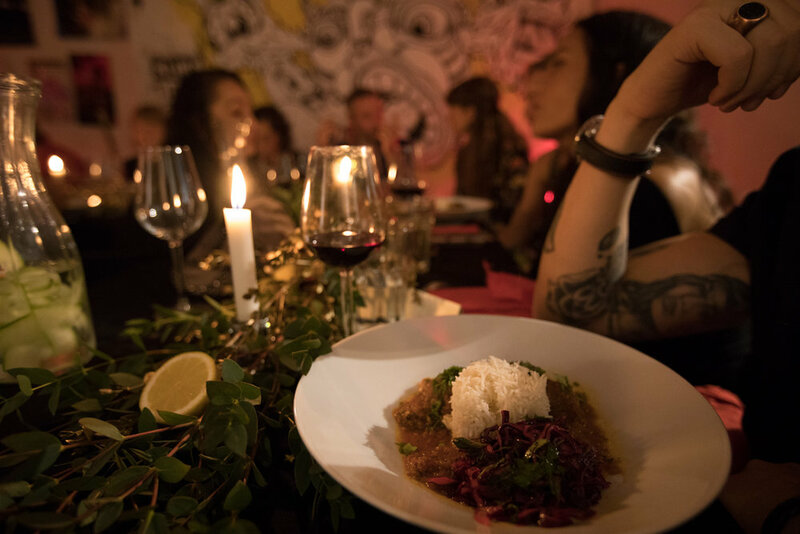 Bagan is a Burmese pop-up, supper club and multi-sensory experience run by Cordelia Peel and Lucy Aebischer. We bring like-minded people together in interesting and unique spaces to enjoy delicious, contemporary Burmese food and good music. Cordelia Peel, founder and head chef of Bagan, is a doctor with Burmese heritage. Her Burmese mother Carmen and her three brothers left Burma in 1964 following the onset of the military regime. It’s a tragic story which ended up in them never seeing their Father again who died a year later the day they received their visas allowing them to leave Burma and join their children. The doctor said he died of a broken heart. After mourning his death their mother followed some months later. Through Bagan Cordelia, who has a passion for cooking and entertaining, wishes to celebrate her Burmese heritage, the bravery of her family and the lives of her Grandparents Ebraham and Mercia Ganda. At Bagan we want to bring this relatively undiscovered cuisine into the spot light. 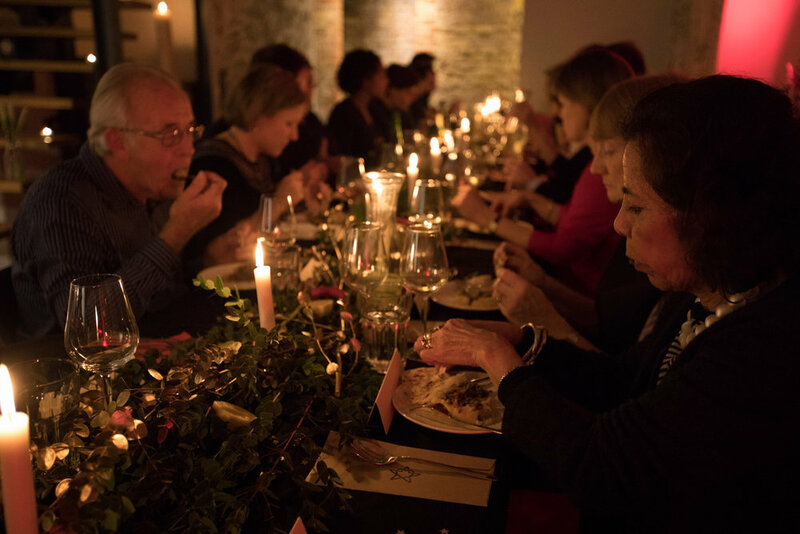 At every event we present guests with a four course menu of authentic dishes, family recipes as well as dishes Cordelia has created with her own modern twist. Food is served as individual plates or sharing platters to diners seated around large banqueting tables. There is a uniqueness to Burmese food that is not found in other cuisines. Authentic dishes from different regions of the country represent the coming together of a number of ethnic groups that make up Myanmar’s population who through combining aspects of their individual cuisines, have created delicious and original tasting dishes. As with other Asian cuisines there is the layering of key flavours sweet, salty, sour and spicy that when in harmony create a taste explosion that you can’t forget. As part of our own tradition we feature rum on every Bagan menu in honour and memory of Cordelia’s Grandad Ebraham who loved his rum.